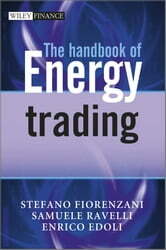 Unique in its practical approach, The Handbook of Energy Trading is your definitive guide. It provides a valuable insight into the latest strategies for trading energy—all tried and tested in maintaining a competitive advantage—illustrated with up-to-the-minute case studies from the energy sector. 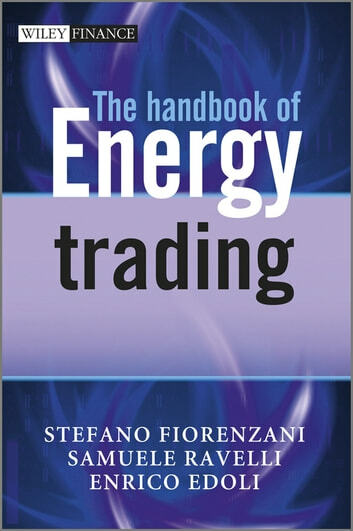 The handbook takes you through the key aspects of energy trading, from operational strategies and mathematical methods to practical techniques, with advice on structuring your energy trading business to optimise success in the energy market.